Formerly a partnership of expert independent financial advisers, Nestor recently became a limited company, changing its corporate governance and structure. 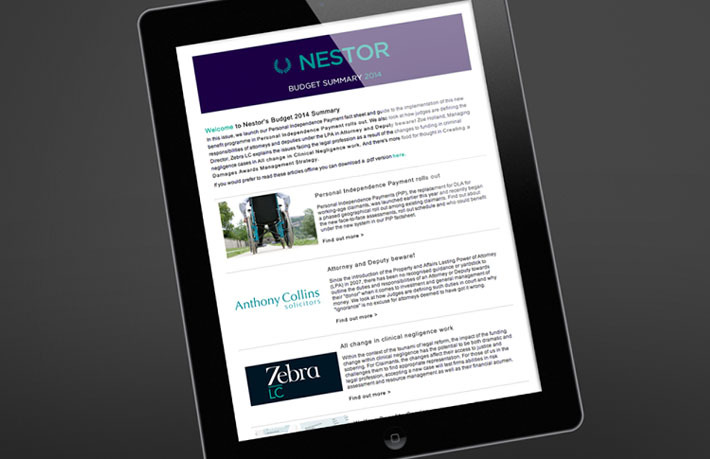 This milestone combined with changes in the law allowing non-professionals to run legal firms – Nestor’s main client base – and increasing competition in the financial advice sector, meant that clearly articulating Nestor’s offer was an imperative. 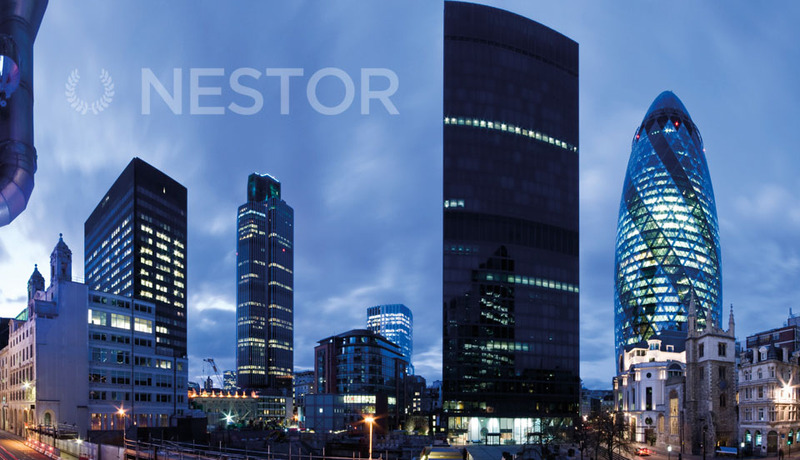 As well as being wealth managers, Nestor has carved a niche for itself as financial experts in the complex area of critical injury payments – acting for the claimants, defendants and their legal counsel. With customers ranging from the general public to senior lawyers, the fabl recommended that Nestor’s new website be easily navigable with access to lots of resources and news and adopt a plain English approach to achieve cut through in a jargon-infected market. the fabl provided copy for the main site and technical support to the designers. 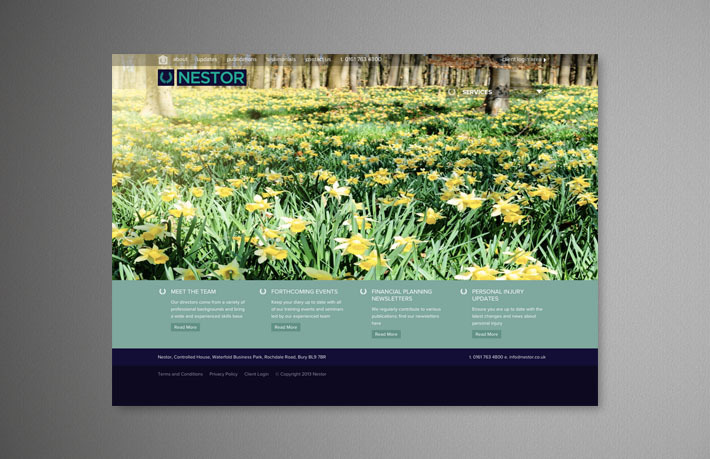 We are now refining this approach to develop additional product-focussed sites as well as producing Nestors’ seasonal newsletter and marketing materials. Nestor will continue to get support from the fabl in updating and maintaining the site and have commissioned us to design and build two further sites which they maintain as a knowledge resource for the sector.